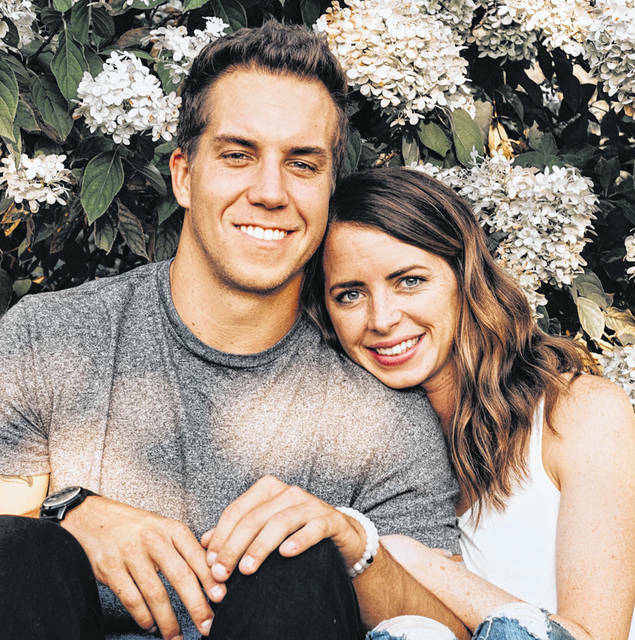 Jessie Newcomer of Columbus, daughter of Randy and Jessie Newcomer of St. Paris, and Luke Black of Columbus, son of Ken and Lori Black of Urbana, will be married in the North Bank Park Pavilion, Columbus, on Saturday, Sept. 29. The bride-elect graduated from Graham High School, earned a BA in Education from Capital University and is employed at South-western City School District in Grove City as a 6th grade Math and Science teacher. Her fiance graduated from Graham High School, earned a BA in English from Wittenberg University and is employed at Nationwide in Grandview Heights as a regional internal consultant. The couple will live in Columbus.